Each Sim in “The Sims 3" has a skill journal that you can view to see how many skill points they have learned in each of the different types of skills that they can learn. This expands to also show more information about each type of skill. This is really helpful when going after challenges or working on specific things for a skill. There are also hidden skills that are in the game that do not show up on the skill journal at all. These include everything from teaching a toddler how to walk, teaching a teenager how to drive, playing video games, and more. Some of these skills are essential for growing up, so be sure to do the most important ones first to ensure that they have a good start at life. 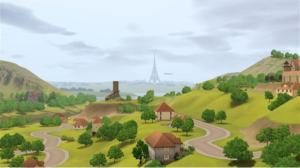 After a Sim has reached the Young Adult phase of life, they are able to learn more of The Sims 3 hidden skills to help them with certain tasks or hobbies in life. Toddlers need to learn how to walk, be potty trained, and learn how to talk. These skills are essential for them to learn and can be taught by any Sim that is a teenager or older. These skills only go up to level one and don’t take very long for the toddler to master. The “Peg Box" is a skill that toddlers can learn and play with. There are only three levels to this skill, and once the kid ages up to a Child, they will have three points in their Logic skill. The “Xylophone" is another skill that toddlers can learn and play with. This skill also goes up to level three, and when the Sim ages up to Teen stage, they will have three points added to the Guitar skill. If “The Sims 3: Late Night" expansion pack is installed for your game, the Sim will also have that many points put into the Bass, Drums, and Piano skills. Children go to school and have homework. There is a “Homework" skill that the kids learn that helps them increases their school performance and can help them get on the Honor Roll. Just have them do their homework when they come home from school. This skill is also used by Teenage Sims. There is a “Video Game" skill that Sims can raise up to level 10 that helps them to win games against other players. This skill is also learned and improved from this age and up. 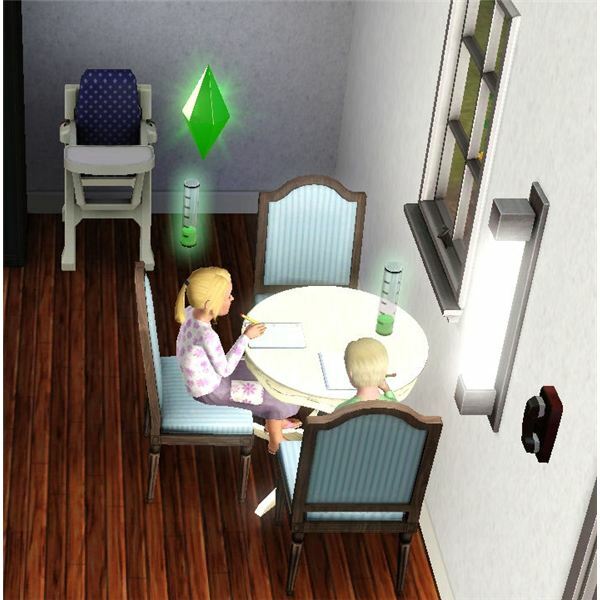 In “The Sims 3: Ambitions" children and above can play with the Gnubb toy set. The more they play it, the better their chances of winning a game is. They can also learn the “Trampoline" skill, which goes up to level up, at this age. 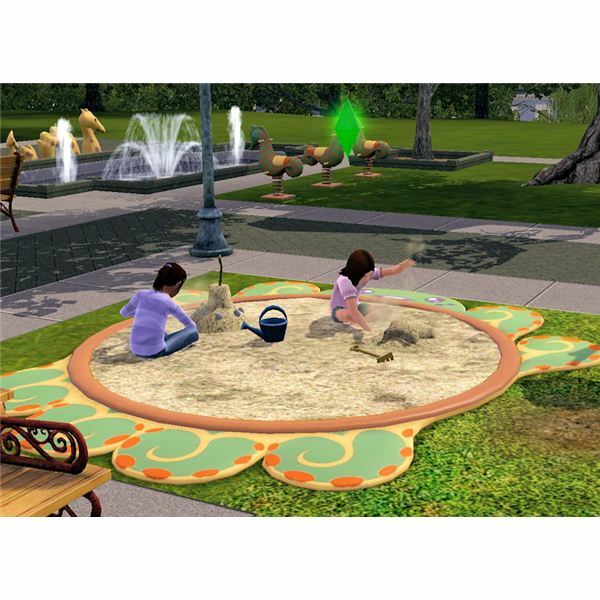 In “The Sims 3: Generations" children can use the Sandbox or other sandy terrain to build sandcastles. There is also a secret skill that goes with “Sandcastle Building." This only goes up to level four and it determines what type of sandcastles they can build. The new “Hopscotch" items are also found in the “Generations" expansion and are used by Sims from the child age and up. The more often a Sim plays on the hopscotch, they better they get at it and this skill goes up to level 10. 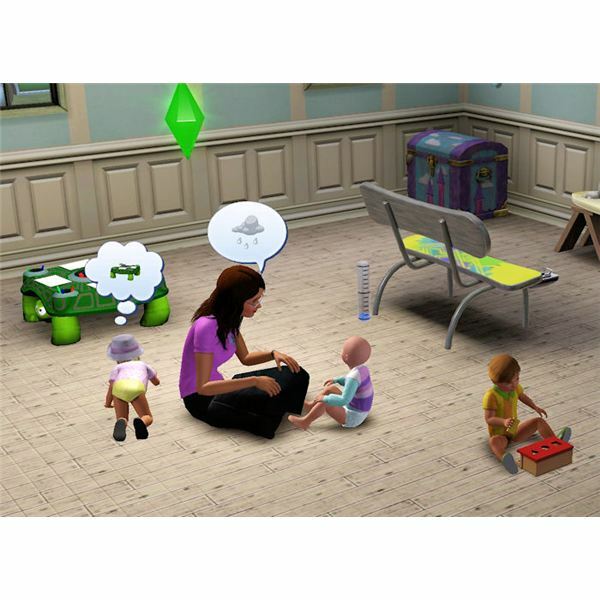 Children can learn some of the regular skills with the “Generations" expansion pack. They do not show up in the skills journal though, so they are some of the hidden ones. These include: Athletic, Bass, Cooking, Drum, Guitar, and Piano. Children can only learn three levels of it until they age up to being a Teenager though. 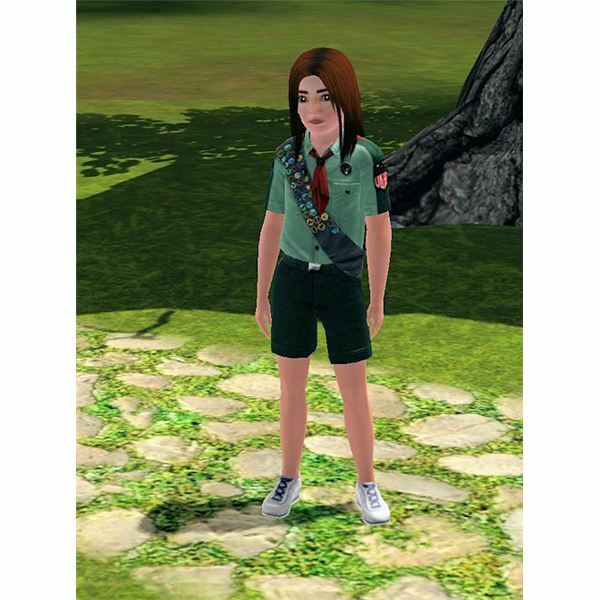 The Sims 3 afterschool activities for children include Ballet and Scouting. These activities each have their own skill level that goes up to level three. As the children reach these levels and attend their activity, they will learn how to do different things such as showing off badges or dance moves. Signing up for these classes also gives the kids a new outfit to wear. A big part of a teenagers’ life is learning how to drive a car. This is one of the new The Sims 3 hidden skills that Sims of this age can learn in the “Generations" expansion pack. Teens need Sims older than them to teach them how to drive. The Driving skill goes up to level three and after a Sim has reached that level they are able to drive a car and will be sent a reward certificate for their achievement. Adults also have many of these secret skills that they can work on in addition to the regular skills that show up in The Sims 3 skill journal. Collecting does show up in the skill journal, but it doesn’t show what skill level your Sims are. 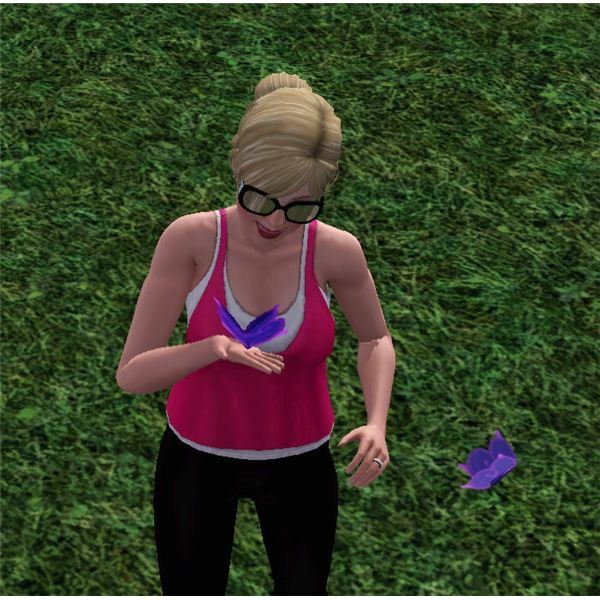 This skill goes up to level 10, and it helps to determine if your Sim has a good chance of capturing a butterfly or bug. It also helps them find collectables faster. Chess goes with the logic skill, but playing chess at a chess table also has a hidden skill that goes up to level 10. This will help determine if a Sim will win a game when playing against another Sim. Hacking is something that computer loving Sims enjoy doing. Your Sim needs to have the “Computer Whiz" trait to be able to do this skill. Sims with this trait can hack on their computer and earn extra money for doing so. This skill goes up to level 10. Sims that have the “Mooch" trait also learn how to mooch off of other Sims, and this skill goes up to level 10 as well. The better they are at this skill, the more likely other Sims will be to give them larger amounts of money. Dancing is a really fun skill for Sims to learn and show off at The Sims 3 clubs. The dancing skill goes up to level 10 and can be learned when a Sim dances alone to music. You’ll notice them doing new dance moves and see general improvement in their dancing quality. Sims that enjoys playing Foosball can learn this skill, and it goes up to level 10. This skill helps to determine who will win a game. In “The Sims 3: World Adventures," there are more of the secret skills available for Sims to learn that are exclusive to this expansion pack. The “Diving" skill goes up to level 5 and is increased by a Sim using dive wells in tombs. “Snake Charming" goes up to level 10 and can be learned by charming snakes in Egypt. In “The Sims 3: Ambitions," there are more of these secret skills. Sims can learn the “Consignment" skill by selling items at the consignment store which will increase the amount of money they earn from selling items at the store. The “Tattooing" skill also goes up to level 10, and Sims can learn this by giving other Sims tattoos. The “Styling" skill goes up to level 10 and is increased by giving a makeover or from using the drafting table. In “The Sims 3: Late Night," the secret skills involve having fun with bar type games. The Sims 3 hidden skills of playing with the Arcade Machine, Bubble Blowing, Darts, and Shuffleboard all goes up to level 10 and Sims get better at the skill by playing with them more often.